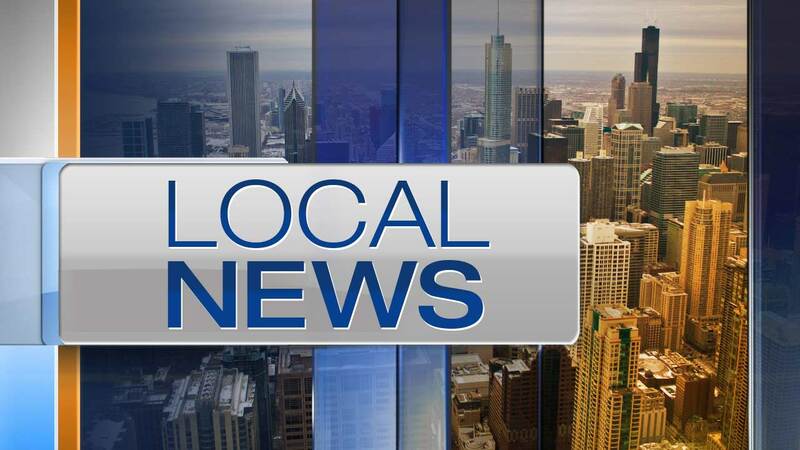 CHICAGO (WLS) -- A 26-year veteran of the Chicago Police Department was charged Tuesday with drunken driving after an incident while he was on duty at the 8th District police station, police said. Dale Jesionowski, 53, faces a misdemeanor charge of driving under the influence. At about noon Tuesday, Jesionowski was allegedly seen driving a police vehicle that struck a curb in the parking lot of the 8th District police station, located at 3420 W. 63rd St. on the city's Southwest Side, police said. "These actions were viewed by an on duty Lt. who subsequently had a conversation with said officer about what had occurred," according to statement from Anthony Guglielmi, a spokesman for the Chicago Police Department. Jesionowski, who is assigned to the 8th District, has been relieved of his police powers while Internal Affairs conducts a thorough investigation, police said.